What is a wtb file and how do I open a wtb file? The .wtb file extension is usually attached to log files that Win-Test generated. Win-Test is an application that deals with international contest logging. It is a program packed with amazing features such as floating and resizable windows, a hundred international contests, graphical and textual bandmaps, integrated voice keyer, real time grey line display, easy navigation interface and many more. The files that use the .wtb extension have something to do with the storage of test data and these files also have the ability to save user’s window layouts as well as messages that the program receives. In other words, all the messages received by the program are logged and saved using the .wtb file extension. 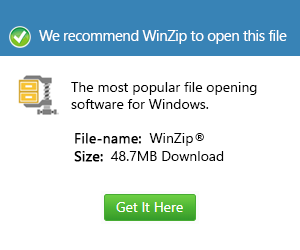 Users can open these .wtb files with the use of Win-Test application, but if such application does not exist in a system, file converters, editors and fixers can be used to open these files.